Every other year, we hold confirmation classes for youth in grades 7 and 8. Each youth receives his or her own Wesley Study Bible on Bible Sunday in September. Classes are held twice a month for the next half year thereafter. Confirmands regularly serve as worship helpers and participate in special services such as Good Friday and Ash Wednesday. Together they visit other faith communities and take part in mission service projects. 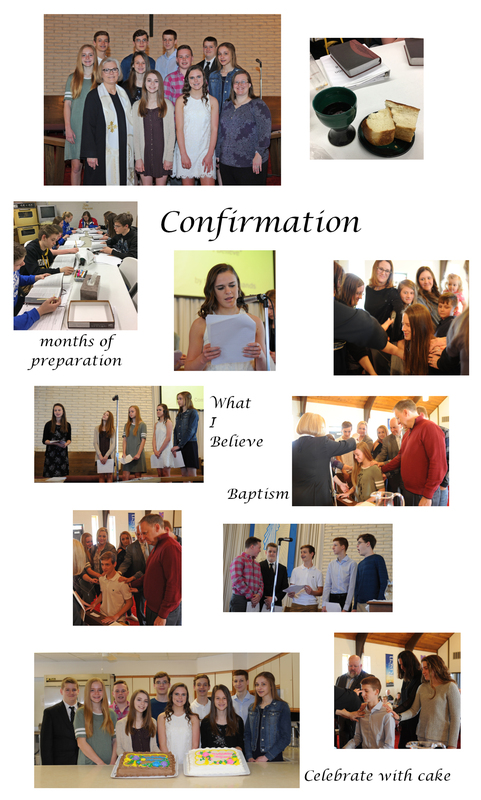 The confirmation ceremony is held in April.